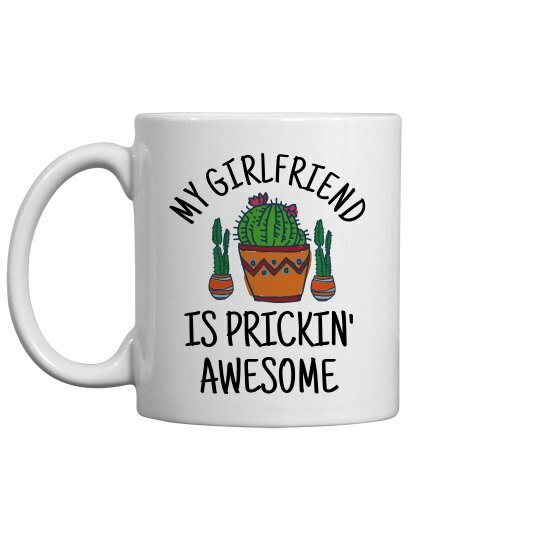 If you love your girlfriend, then this cactus mug will be the perfect way to show her just how much. Make sure your lady knows that she is prickin' awesome! Snag this hilarious succulent themed cup as the ultimate Valentine's Day gift.